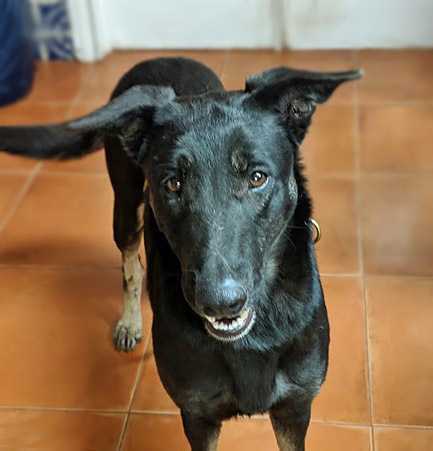 Ingrid is a beautiful Belgian Shepherd/Malinois mix. She was born in Janaury of 2017 and weighs about 55 pounds. She is smart and friendly. 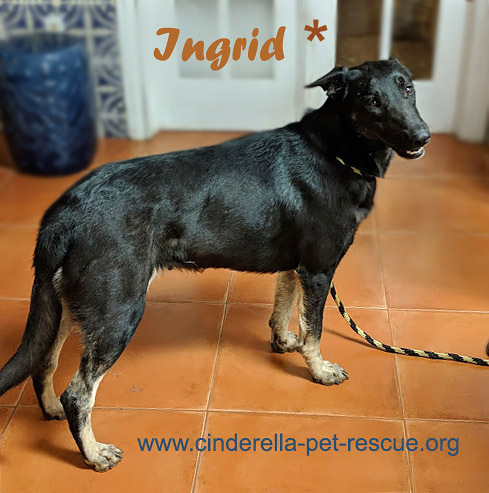 Ingrid is good with most dogs and is a happy girl. She is house trained and walks politely on a leash. Eager to be with you, Ingrid will make a wonderful companion.